Blue Cast Aluminum Basket With Diamond Cut Accents. 1-Piece Rubber Gasket With Color-Matched Inserts. Chrome Finish with Illuminated Badge. 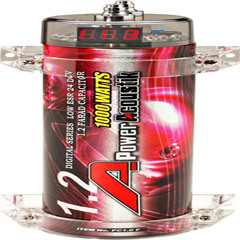 Max Output Level: 13.5 volt. Chrome plated solid brass posts. Frequency Response: 5 kHz - 25 kHz. 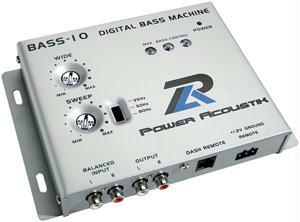 Power Acoustik Bass-10 Digital Bass Machine. Freq resp: 10 hz 100 khz. 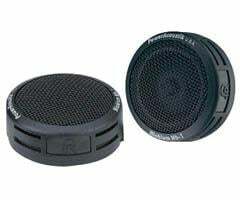 Balanced input noise rejection: 60 db. Bass equalizer circuit contours restored bass to speaker subwoofers.